Surprise your favorite flutist with the handsome and colorful flute virtuoso male blonde hair personalized Christmas ornament in our attractive velvet gift pouch. 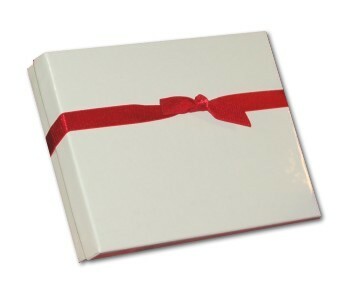 We hand letter the name and year onto these musical instruments ornaments personalized to become cherished keepsakes. 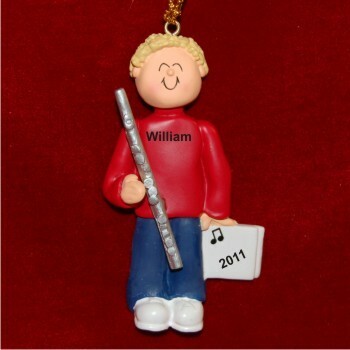 He'll enjoy displaying the blonde male flute player personalized Christmas ornament using the attached gold cord, and each year it will give him wonderful memories of your thoughtfulness.